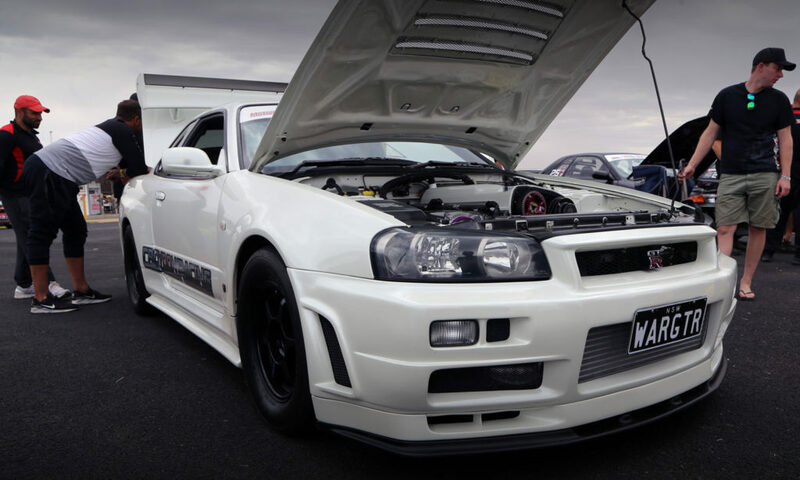 news Events Are you Australia’s Ultimate Street Car? 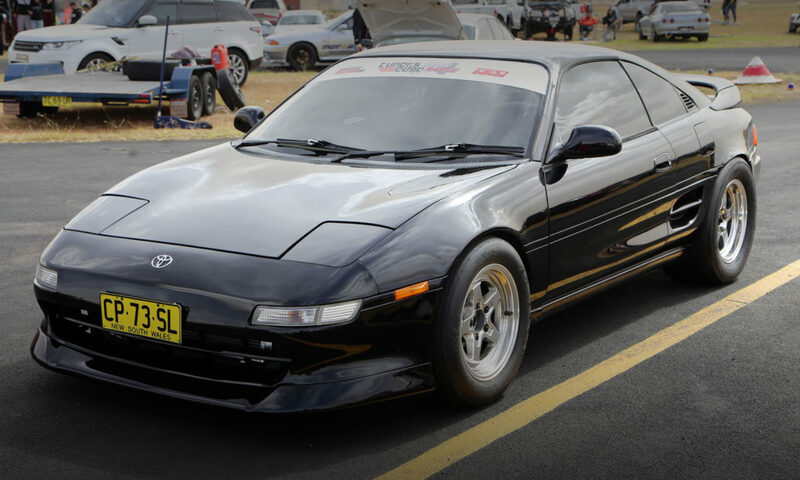 Are you Australia’s Ultimate Street Car? 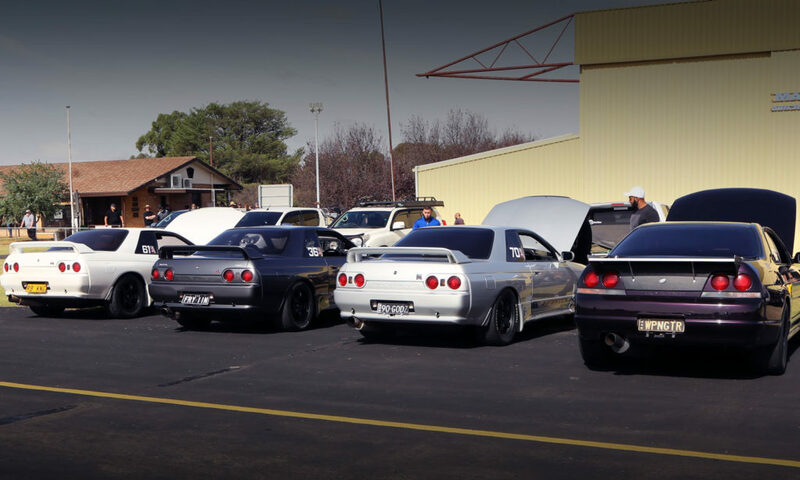 Turbosmart, the manufacturer of premium boost control for forced induction vehicles, has partnered up with Motive DVD to find Australia’s Ultimate Street Car in conjunction with the 2019 Tuners Edge GT-R Challenge and Drag Battle at Cootamundra from April 4-5. The challenge for Ultimate Street Car will start with a drive from Yass before a series of tests on handling and driveability are conducted at the final stop in Cootamundra, along with additional judgements for presentation and engineering set up. Day 2 will see competitors battle it out in elapsed time and MPH testing inside the Tuners Edge Drag Battle event itself. Across the awards, there will be a 4WD, 2WD, GT-R and outright winner categories with cash and prizes, as well as the inclusion of video coverage by Motive DVD and a very special appearance from the folks at 1320 Video. So if you think your wheels has what is takes, head on over to the good people at Motive DVD and make sure you get your entry in NOW! Follow this link for more information on how you can be crowned the owner of Australia’s Ultimate Street Car!